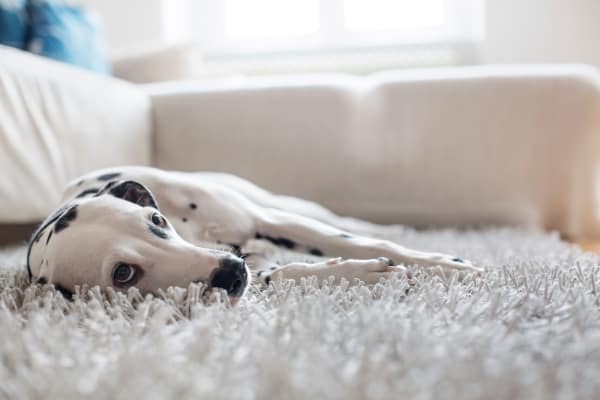 At American Landmark Apartments we recognize that pets are a very important member of the family, which is why we accept furry friends of all shapes and sizes! With no weight limit, we are pleased to welcome dogs both miniature and monumental. Many communities offer pet-friendly events, Bark Parks with agility equipment, and even dog wash areas!